It’s fairly common for music venues like the Continental Club and Cactus Café to have an artist residency with guest bands playing shows on consecutive nights or weeks. It’s not a common thing to have a guest bartender residency, but newly opened cocktail bar The Townsend is doing just that. The cocktail lounge and live music venue situated on Congress Avenue kicks off its bartender residency program with Adam Bryan running the show through July 23. 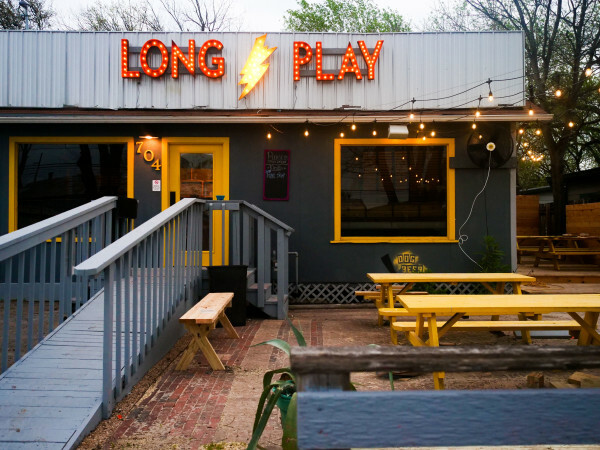 It’s not new to have guest bartenders, but this is the first week-long residency at a bar in Austin. For the three-week-old Townsend, it’s quite a coup to land such a buzzworthy bartender. 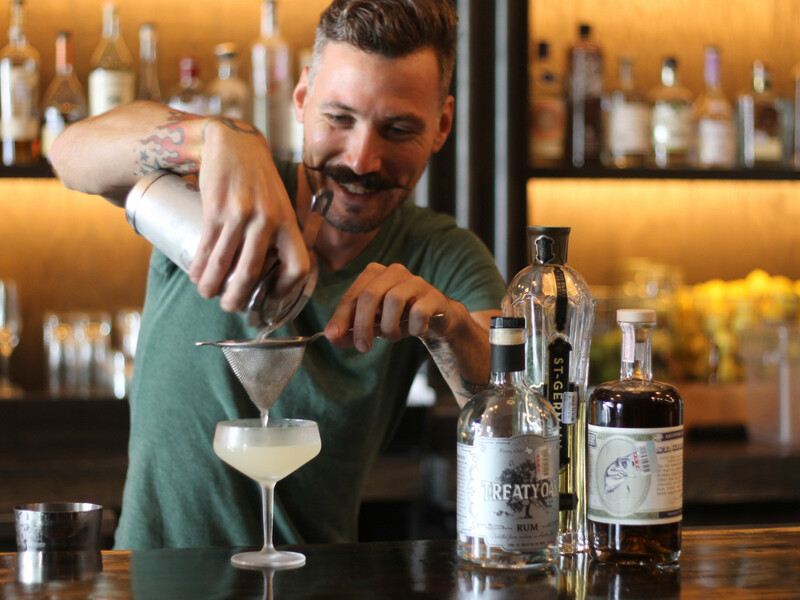 Bryan is well-known in Austin for launching the cocktail program at East Side Show Room, working behind the stick at Midnight Cowboy, and serving as bar manager at Bar Congress. “People have been asking me who was going to be the first guest bartender,” says Justin Elliott, The Townsend partner and food-and-beverage wrangler. “We wanted to take our time to get the right person, because this is a part of who we are. We knew when it’s right, it will be right to offer a residency." “I was the guy that showed up,” says Bryan. Bryan was attracted to the residency because he and Elliott value simplicity in drinks. The Townsend’s approach to doing things differently with a classic cocktail lounge in the heart of downtown also caught his attention. 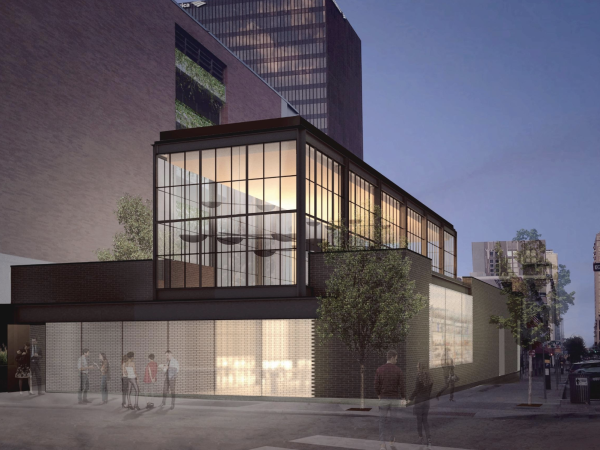 Steven Weisburd, principal partner at The Townsend, dreamed up the residency program as a way to bring in talent from the hospitality industry and shake up the creative cocktail menu for customers. It’s a part of The Townsend’s royalty program in which bartenders earn a 1 percent royalty fee each time a drink they created is ordered. Bryan has created a special three-drink menu that will be available from 7-11 pm during his residency. The menu incudes the Rosella Reyes, made with Ancho Reyes; the Velpar, made with Treaty Oak Rum and St. George Absinthe; and the Pedro y Lola made with Tequila Ocho Reposado and Pedro Ximenez Sherry. Each drink is priced at $12. Bryan’s cocktails will only be available for a short time, but Elliott thinks they may make a cameo appearance after the residency. He is toying with fun ideas to bring back various recipes from guest bartenders in an end of the year roundup or something like a throwback Thursday. 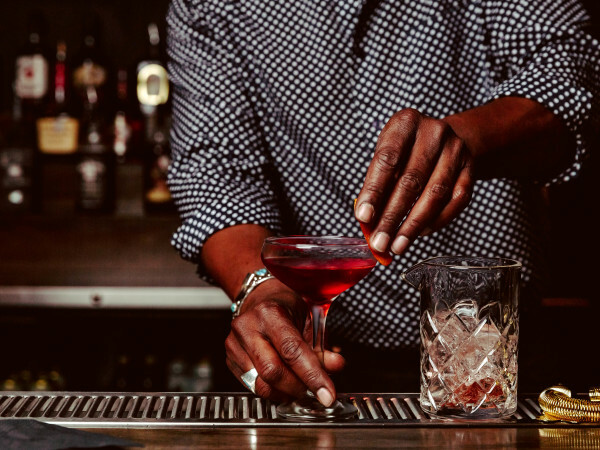 The Townsend is currently in discussions with several notable bartenders from around the country to take over the bar for future residencies.